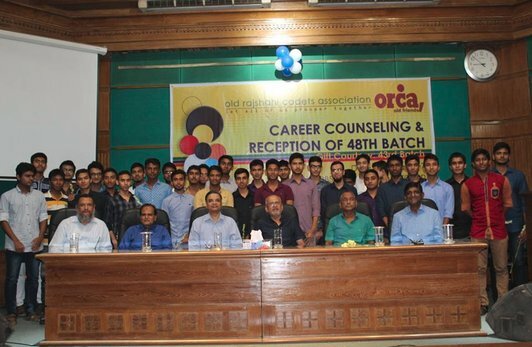 ORCA organized a career counselling session for the 49th Batch before the reception of recently passed out 55 Cadets of RCC . For this session, we invited ORCA Members who are highly reputed and acclaimed in their respective fields. 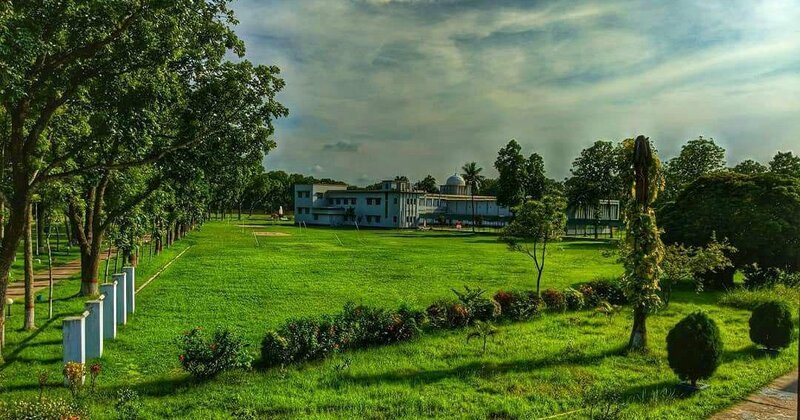 ORCA arranges sports events as an occasion of get together and passing times by playing and supporting own houses which reminds everyone about the wonderful times of Cadet College life. ORCA Cricket is a great gathering of our ORCA family. 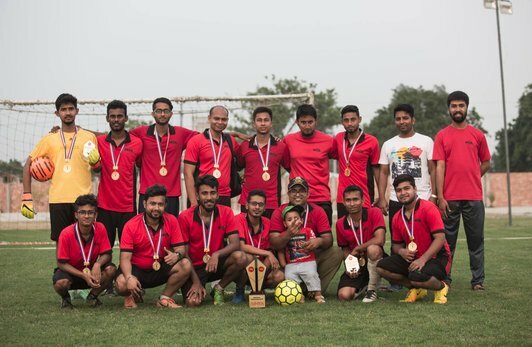 The Champion of the last year was Qasim House played the final directly. 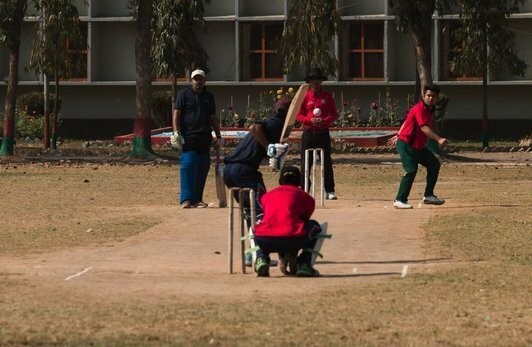 First match was between Tariq House and Khalid House. Allows you to securely view and update your personal information. 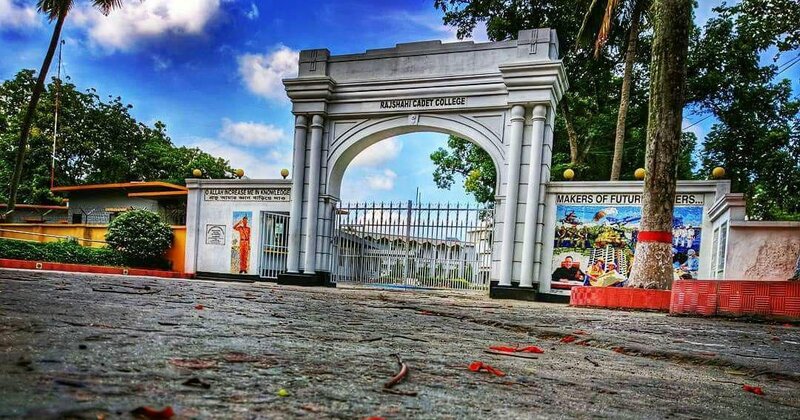 Search alumni directories and stay connected with the brotherhood. ORCA has a history of initiating a series of benevolent projects. This module allows you to view past, current and future projects initiated by ORCA and provide financial support. List of events organised by ORCA will help you to keep in touch with the ORCA community. ORCA helps to grow its members professionally. You can find and apply jobs posted by ORCA members though this module. ORCA is committed to supporting the next generation of outstanding ORCA alumni. You can apply available scholarships online. Supports registration of blood donors, accessing the most updated blood donor list and filter it by blood group, donor name or location. You will be able to purchase ORCA souvenirs and gifts though this ORCA Alumni Portal. Stay connected and communicate through ORCA Alumni Portal. 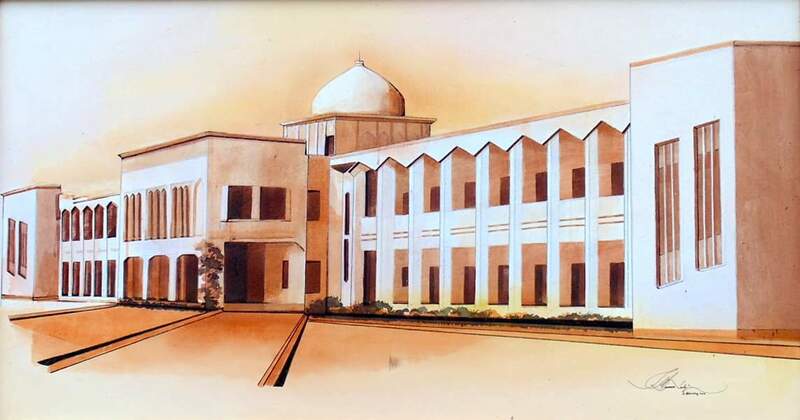 ORCA stared its maiden journey of voluntary blood donation in 1982 and established a permanent stream for blood supply and named it ‘ORCA Blood for Life (OBL)’. 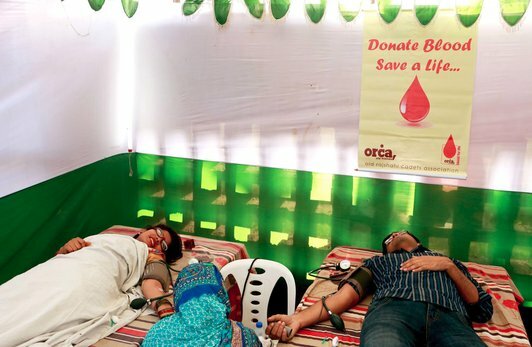 Between 1982 and 16th December 2017, ORCA has held 227 Blood Donation Programs in association with Bangladesh Red Cross /Crescent Society (BRCS). ORCA has been awarded the Highest blood Donor Organization in the country by BRCS. ORCA always take challenges of standing beside people in any natural disaster and do their best in mitigating the sufferings of the calamity stricken helpless people. The year of 2007, in flood and SIDR ORCA responded quite promptly and effectively both during flood and after the calamities. 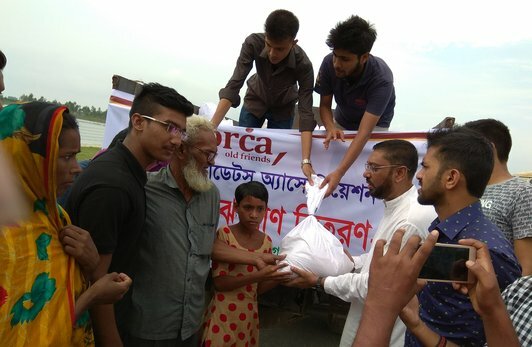 In the year 2017, ORCA has stood beside flood-stricken people with relief & Rehabilitation at Dinajpur, Kurigram, Naogaon, Jamalpur, Gaibandha, Bogra, Sirajgonj, Joypurhat, Thakurgaon and Lalmonirhat. ORCA HOMES is the concept of building an orphanage to rear underprivileged children of the society. With 7 children 'ORCA Homes' was commissioned in 1999 which has not accommodation of 30 children. On 24 April 2013, after 'Rana Plaza Tragedy' at Savar in Dhaka, 10 offspring of affected workers were offered a family once again in the Homes in discussion with BGMEA. ©2018 ORCA, All rights reserved. Powered by inveitco.